The V is for Voltage vendor directory lists companies providing services, parts, or vehicles related to the electric vehicles we ride. Sells batteries directly to end-customers or to other battery dealers. Makes or sells systems to manage or monitor battery pack condition. Includes battery chargers, display panels showing pack status, and passive or active management systems. Shop that performs electric bicycle repair, customization, installing kits, etc. Sells complete electric bicycles (not conversion kits) to the public. Designs or manufactures electric bicycles, or acts as a distributor supplying electric bicycle dealers. Makes or sells electric bicycle conversion kits. Shop providing electric car conversion services. Kits to aid electric car conversions. Training programs for electric car conversions. Sells electric cars (including neighborhood electric vehicles) to the public. 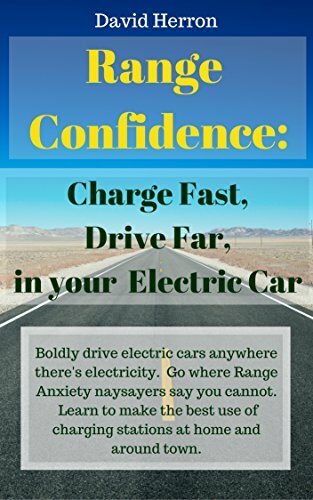 Manufactures or distributes electric cars to electric car dealerships. Distributes parts for electric cars, electric car conversions, or accessories. Repairs or customizes electric cars. Sells electric motorcycles to the public. Manufactures or distributes electric motorcycles to electric motorcycle dealerships. Distributes parts for electric motorcycles or accessories. Repairs or customizes electric motorcycles. Sells electric scooters to the public. Manufactures or distributes electric scooters to electric scooter dealerships. Distributes parts for electric scooters or accessories. Repairs or customizes electric scooters. Sells electric trucks to the public. Manufactures or distributes electric trucks to electric truck dealerships. Training program about an aspect of electric vehicles such as electric car conversion, plugin-hybrid conversion, and repair of either. Shop providing plugin-hybrid conversion services. Kits to aid plugin-hybrid conversions. Training programs for plugin-hybrid conversions. Distributes parts for plugin-hybrid vehicles or accessories. Some Radio Controlled vehicle (R/C) parts are useful for (small) electric vehicles.